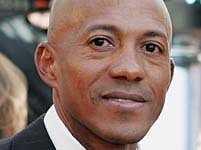 November 19 - Four-time Olympic silver medallist Frankie Fredericks has been re-elected as President of Athletics Namibia at the annual meeting in Ongwediva. 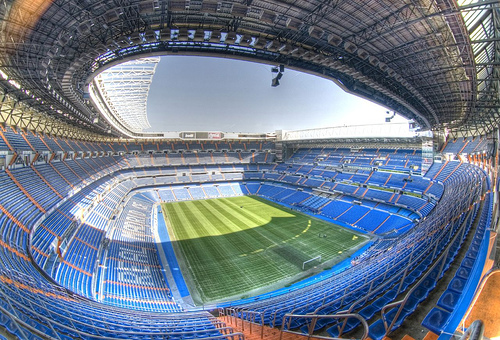 November 19 - Madrid's famous Santiago Bernabéu Stadium could have a striking new look by 2020 when the Spanish capital hopes to host the Olympics for the first time. 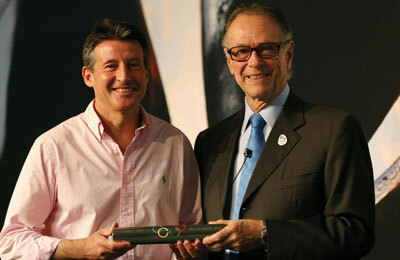 November 19 - The Maracanã, the iconic stadium due to host the final of the 2014 FIFA World Cup and the Opening and Closing Ceremonies of the Rio 2016 Olympics, will be ready in late February next year although a quarter of the work remains to be done, the chairman of the company building it promised today. 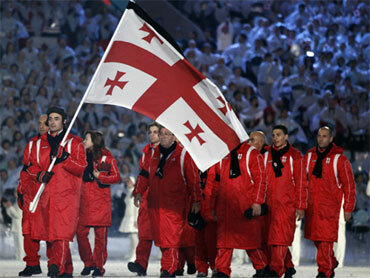 November 19 - Georgia's new Government is set to officially announce this week that the country should send a team to compete at the 2014 Winter Olympics in Sochi. 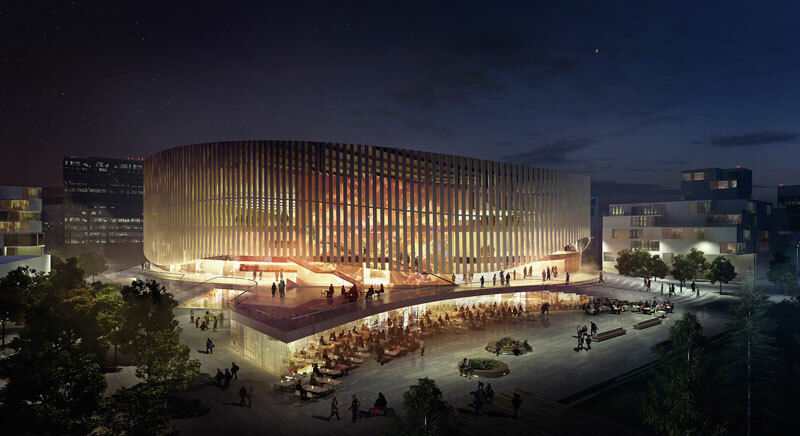 November 19 - Denmark and Latvia have launched a joint bid to host the 2017 Ice Hockey World Championships, they have announced. 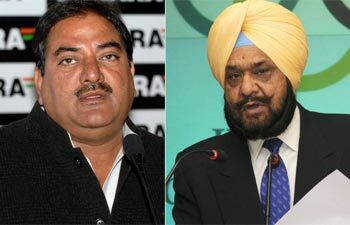 November 19 - A retired Chief Justice has been appointed by the Indian Olympic Association (IOA) to oversee the increasingly bitter Presidential election between Abhay Singh Chautala and Randhir Singh. 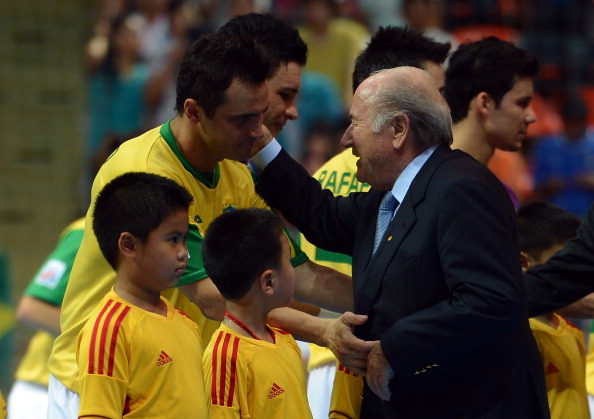 November 19 - FIFA President Sepp Blatter will continue to try to get futsal or beach football on to the Olympic programme, he has promised. 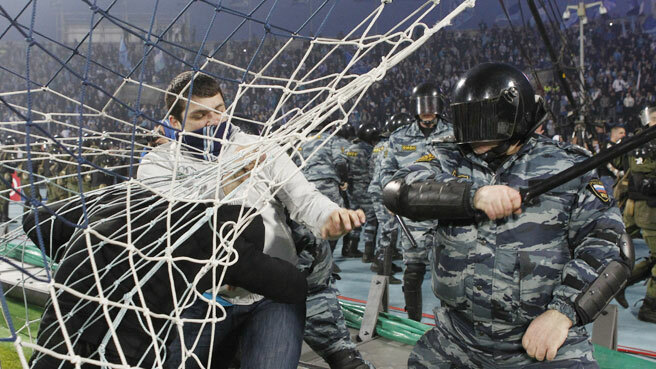 November 19 - Russian authorities have promised to clamp down on hooliganism and beef up security after the latest alarming outbreak of fan violence that has shocked the country and cast a dark shadow over its credibility as hosts of the 2018 FIFA World Cup. 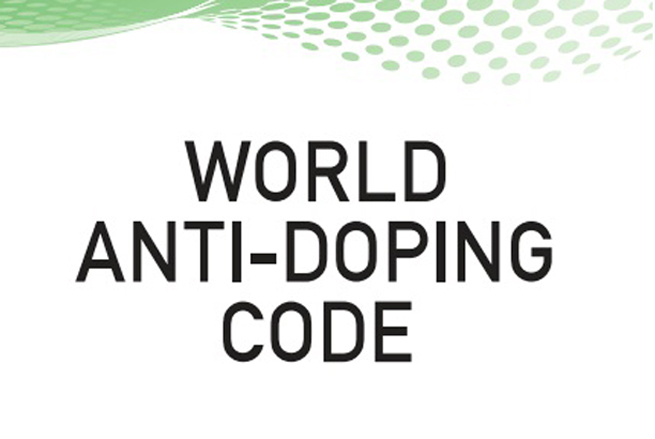 November 18 - The controversial "Osaka Rule", which banned athletes convicted of serious doping offences from competing in the next Olympic Games, has been dropped from the latest draft World Anti-Doping Code in favour of doubling the length of bans from two to four years, it was announced today. 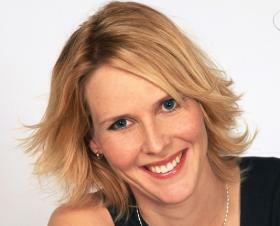 November 18 - Australia has appointed one of its greatest ever swimmers, Susie O'Neill, as its Chef de Mission for the 2014 Summer Youth Olympic Games in Nanjing. 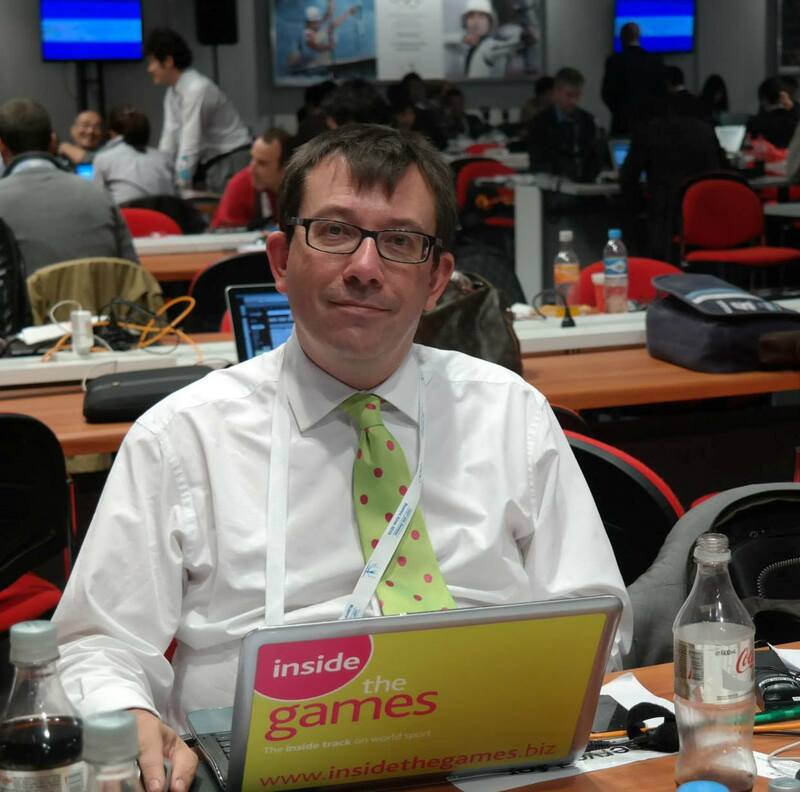 November 18 - Rio 2016 were today urged not to be "scared" by the success of London 2012 and to organise the Olympics and Paralympics in their own style as the official debriefing of this year's Games officially begun here today. 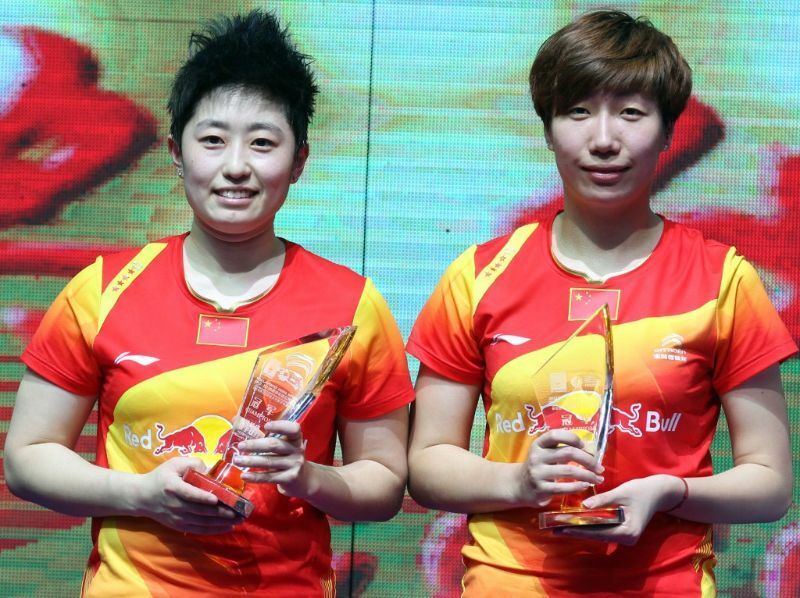 November 18 - China's Yu Yang and Wang Xiaoli, who were disqualified from the London 2012 Olympics after a match-fixing scandal, returned in style as they won the women's doubles at the China Open in Shanghai in their first tournament since their ban was lifted. 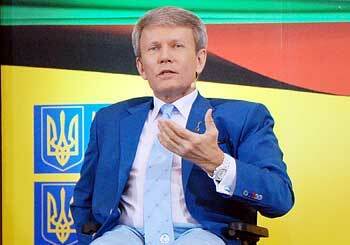 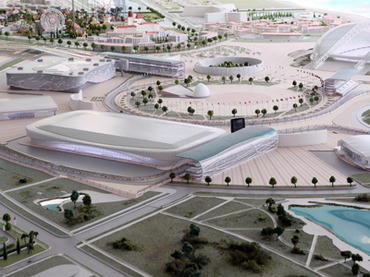 November 18 - Sochi will be ready to stage Russia's first ever Formula One in 2014, shortly after the city host the Winter Olympics and Paralympics, the architect of the track has claimed. 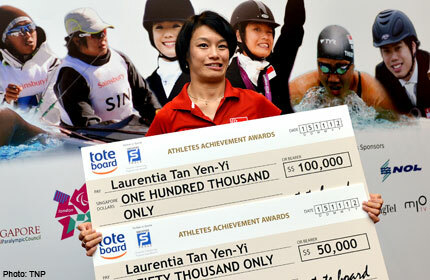 November 17 - Singapore has financially rewarded dressage rider Laurentia Tan for winning silver and bronze medals at the London 2012 Paralympics with a cheque for SGD$150,000 (£77,000//$122,000/€96,000).